At Excel Palm Beach, our factory trained technicians work on all makes and models of recreational vehicles including every part of the coach not just the inside components. 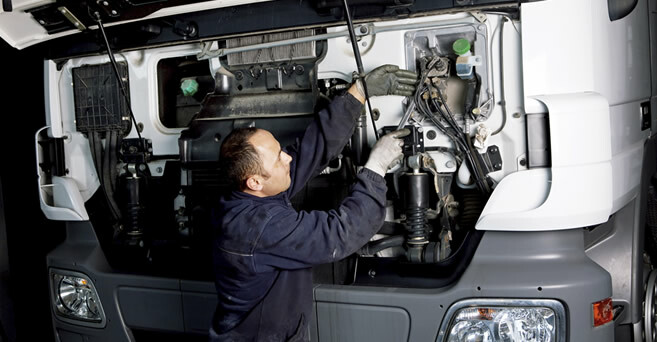 Because we are also a truck repair center, we are cross trained in the chassis portion of your vehicle. 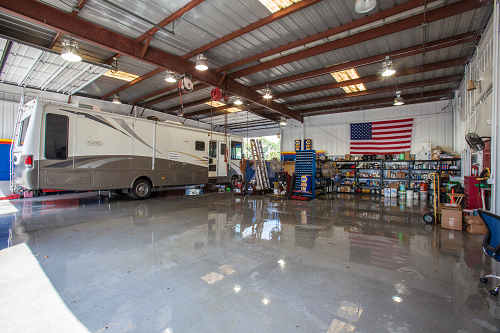 We are your one stop shop for all RV repair services. Excel Palm Beach services and repairs all types of trailers. From repacking wheel bearings on a boat trailer to replacing an axle on a fifty three foot trailer-we do it all. Don’t overlook maintenance on a tow-able trailer; burnt bearings cause wheel loss and accidents every day. 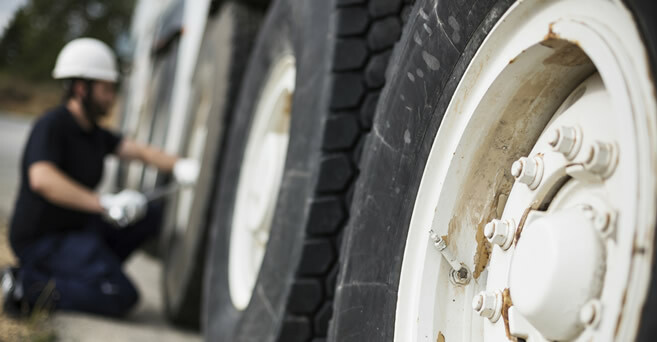 Tires on trailers can dry rot and develop flat spots from sitting. Before you plan to use your trailer allow us to inspect and service it to avoid break downs. Our road service vehicle can come out and repair air brake systems right where you are to avoid costly towing. 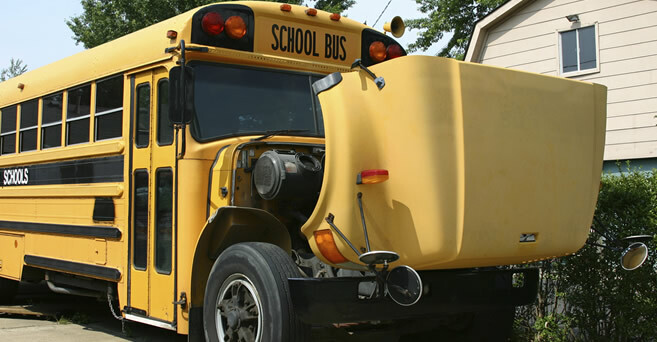 We are bus repair specialists. As a State of Florida Department of Education authorized inspection station Excel Palm Beach takes bus repair seriously. 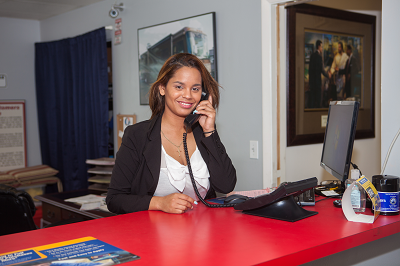 Our facility services custom air conditioning systems, engines, brakes, and all aspects of bus service and repairs. Our inspectors are certified to perform federal, state, and local inspections including FLDOE, Palm Beach County Child Safety, and Department of Transportation types. 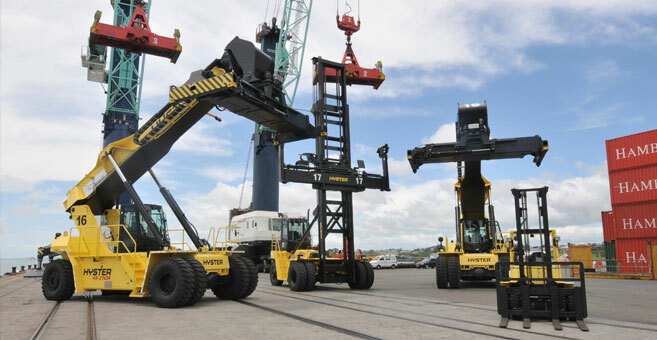 Excel Palm Beach provides service and repair on all types of heavy equipment. From light duty generators to heavy machines we can work on them all. 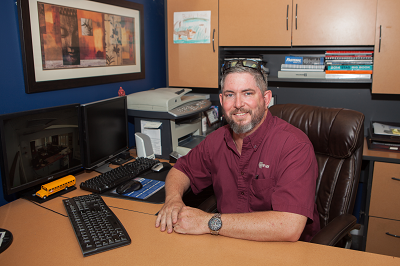 Our technicians work on hydraulic systems, engines, controls, and more. Our onsite service will help you keep your warehouse forklifts operating at all times. We repair engine driven fire pumps and generators running on diesel, gas, or propane. 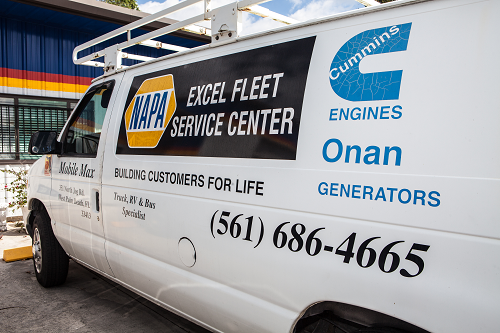 We scan engines on heavy equipment; replace engines, repair/replace hydraulics, and more. Excel Palm Beach has a variety of trucks for all of your moving needs. Our trucks for lease range from ten feet in size to twenty six feet. We also have access to cargo vans. Furniture pads, hand trucks, moving dollies are available for rent as well. We also apply a special twelve percent discount for our AAA members. Penske has multiple insurance options. 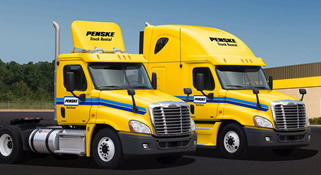 If you cannot provide proper insurance for a fee Penske can provide insurance for you, during the time you have the rental. I had a brake recall on my Workhorse custom chassis and Excel did an excellent job of replacing it. They were fair and honest. I have since gone back to them for preventative work. I can’t say enough about them. While traveling to Miami from Ohio, our RV broke down on I95 near West Palm Beach. Excel sent one of their mechanics to our location. They fixed the problem on the spot and charged us what they said they were going to charge us. 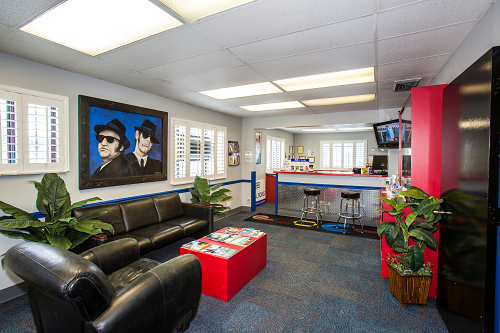 I would recommend Excel Palm Beach to anyone with an RV. I drive a Semi-Truck for a living and had a problem with one of the wheels while driving through South Florida. Excel fixed it and treated me with professionalism. I will highly recommend Excel to everyone I know. They are very nice to work with. Traditional Values– We believe our company is built on a solid foundation with traditional values, our belief that customer service is #1. Exceptional Employees– We expect and encourage individual initiative from our employees which equates to excellent customer service. Customers for Life– We know what is important to our customers. Reliability, efficiency, convenience, trust, follow-through and technical accuracy all rate among the top priorities of our customer base.